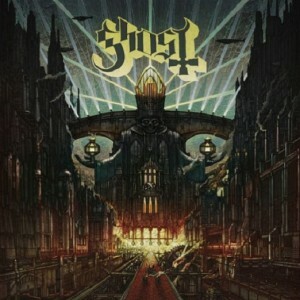 Meliora is Latin for ‘the pursuit of something better’, although Swedish occult rockers Ghost would be hard pressed to top 2013’s Infestissumam. That album was a masterful blend of seventies rock, heavy metal and theatre, and sky-rocketed the band to international superstar status. 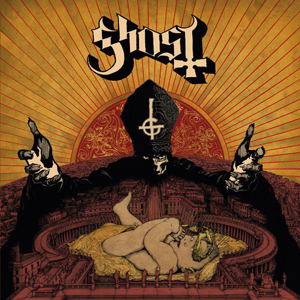 Delivering a proper follow-up to that is a tall order for any new band, but Ghost manage to do so, and with relative ease to boot. But is Meliora actually something better? Let’s find out.